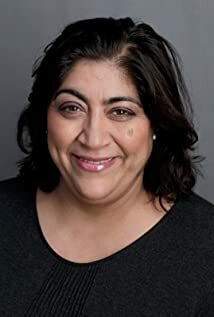 Gurinder Chadha began directing documentaries before gaining fame with the 2002 hit Bend It Like Beckham. She went on to direct Bride and Prejudice. After a hiatus, Chadha returns with Viceroy's House and Blinded by the Light.